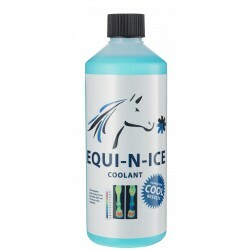 Unique EQUI-N-ICE cooling liquid, supplied in a spray can. Apply directly to the horse"s legs or restoring the bandages. EQUI-N-ICE guaranteed cool results. 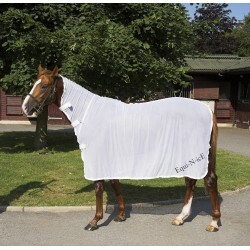 Fast and effective cool care for horses !